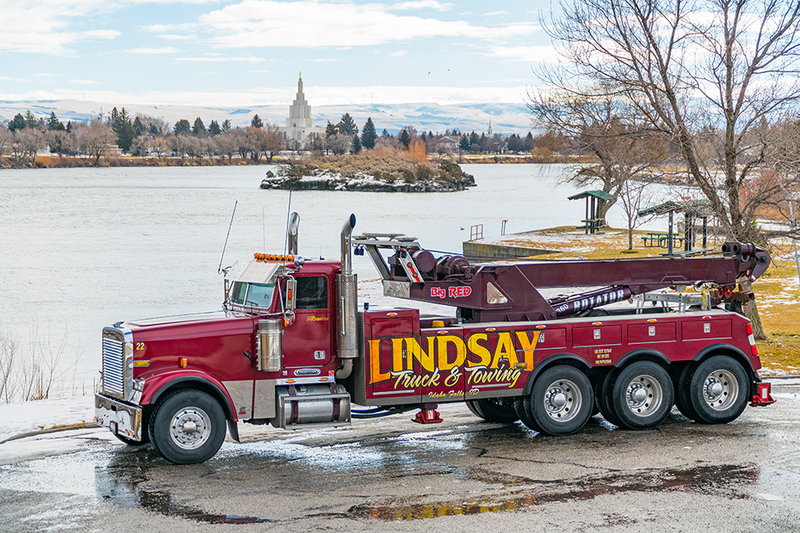 Our trucks are the strongest in the area, with the capability to tow 120,000 pounds. 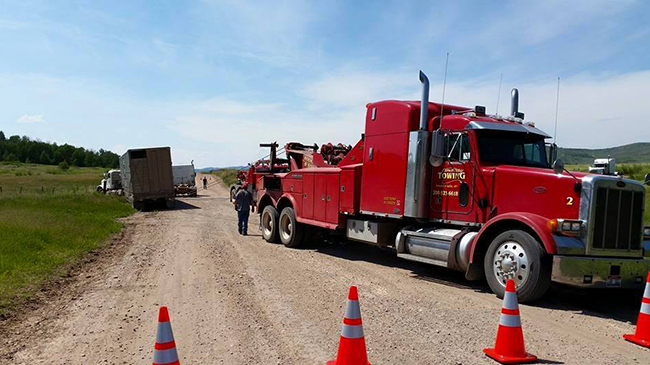 Not only can we handle the heavy jobs, but with our training and skill we can handle the gentle jobs too. 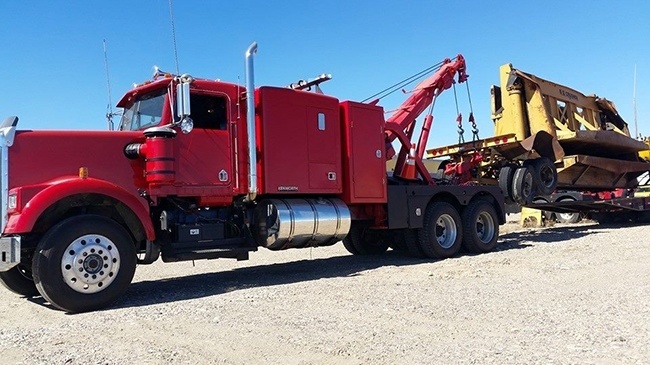 Our heavy rotator makes heavy recovery jobs run smoothly. 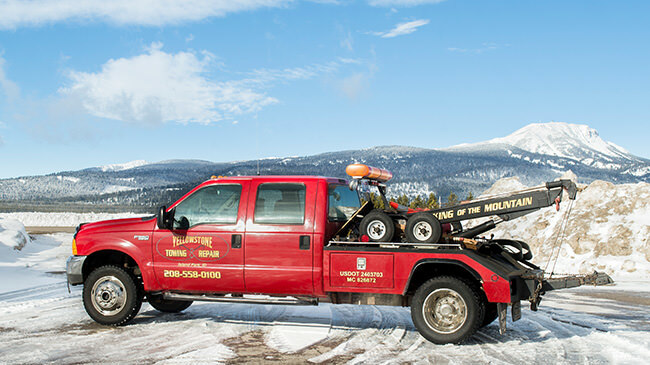 Our roadside assistance team can save you time and money with onsite repairs. 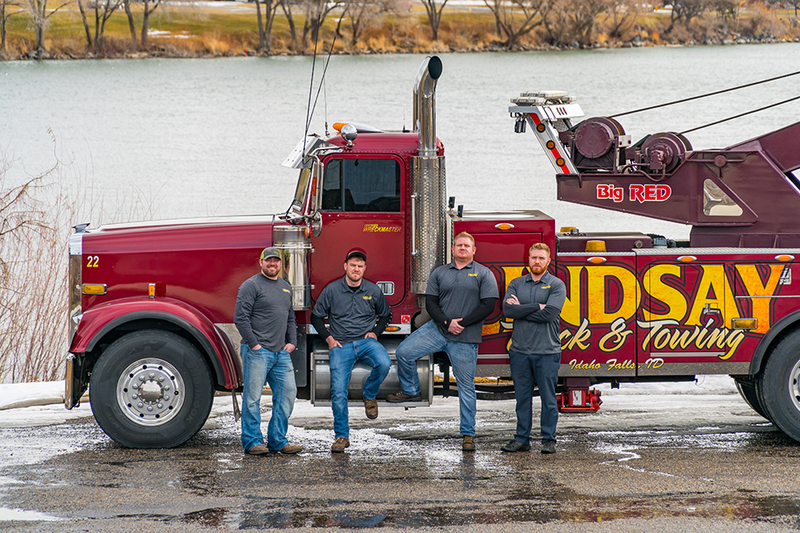 We are headquartered in Idaho Falls, Idaho to ensure everyone driving on Interstate-15, Highway 20, and Highway 26 receives quick and professional assistance. 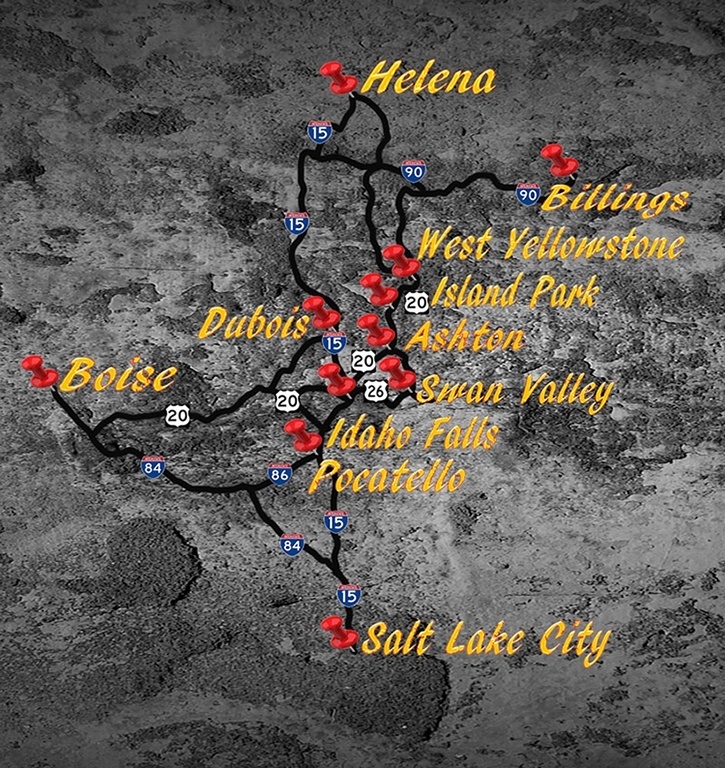 These roads can become dangerous in the winter, and we are located where we can respond quickly to any accidents. 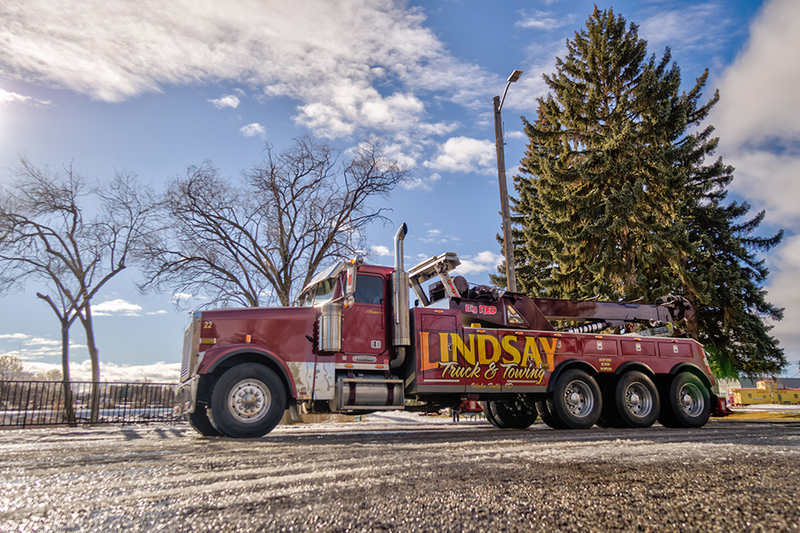 We want to help you get where you need to go, so we are available 24 hours a day, 365 days a year. 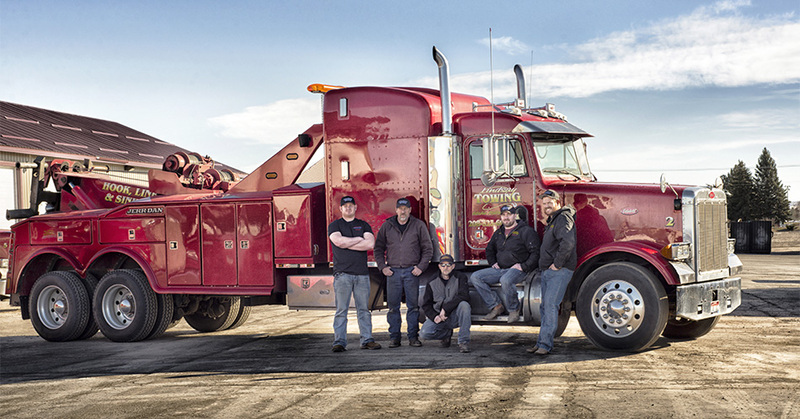 WreckMaster Certification: An in-depth program focused on proper recovery techniques for towing and recovery professionals. 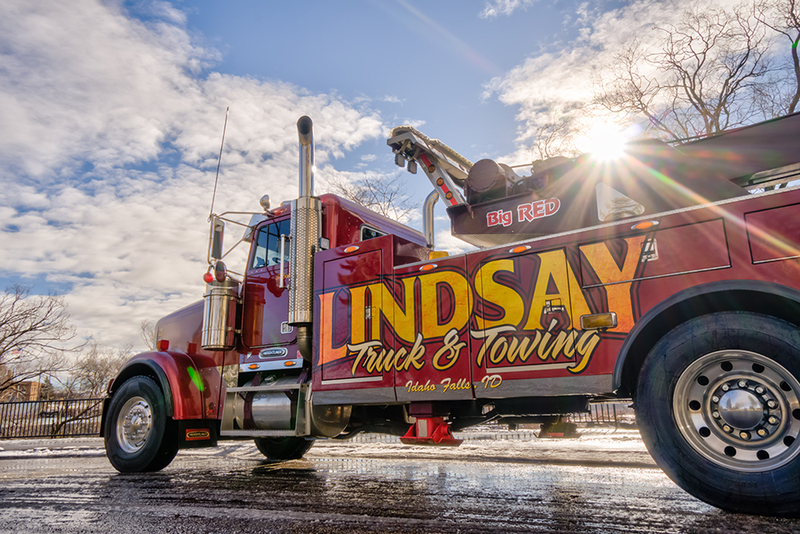 At Lindsay Truck & Towing, we are certified for levels 2 through 7. 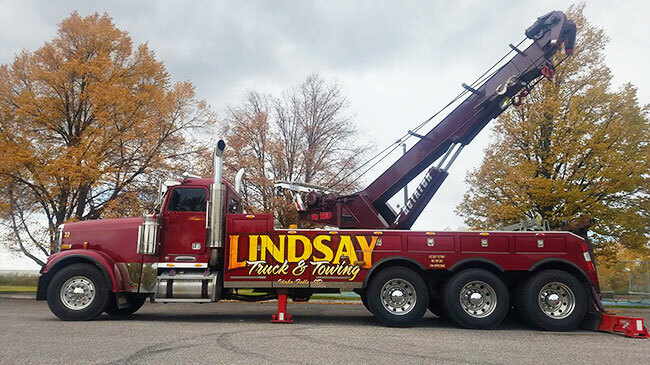 Copyright © Lindsay Truck & Towing 2019.